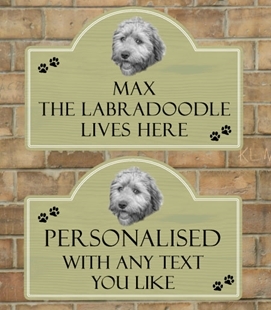 This is a very special chance to honour your pet and all the good memories. 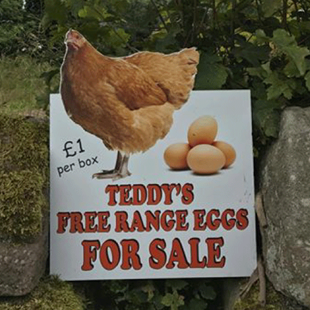 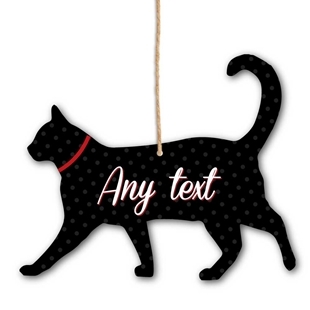 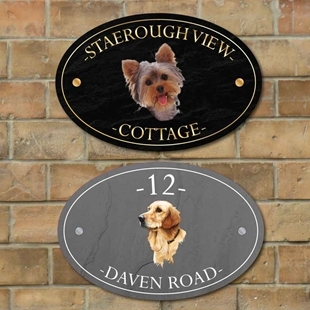 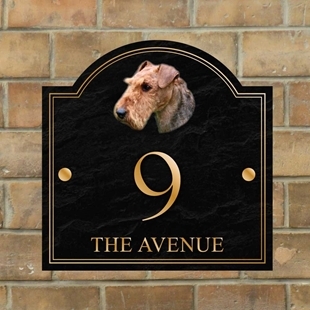 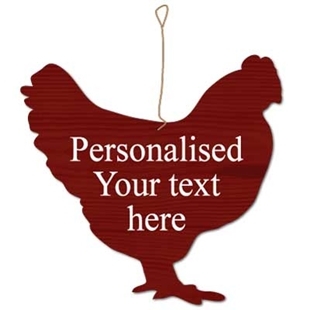 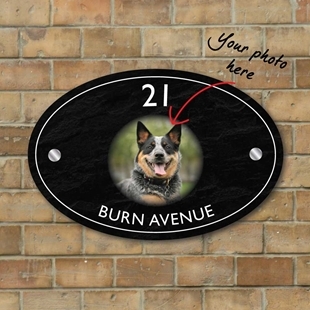 Create a personalised pet sign with our online designers and choose from a huge range of design template ideas, all printed in the UK with our fast and friendly service. 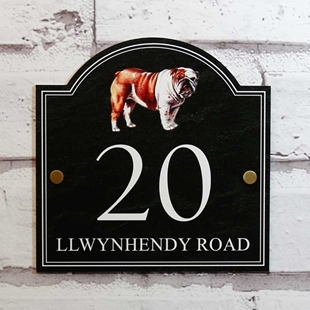 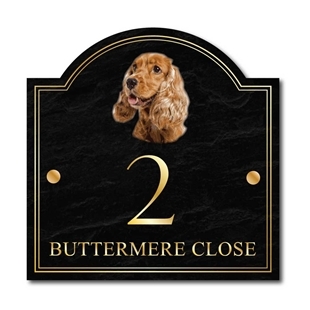 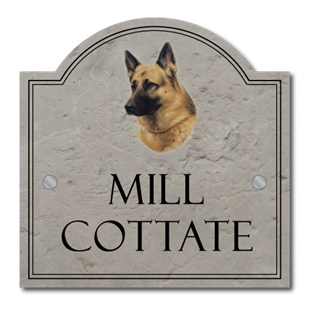 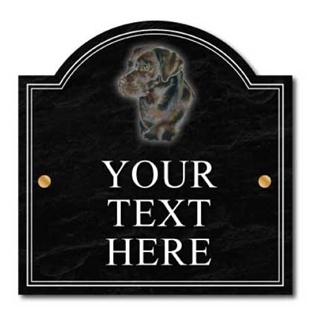 This sign stone effect and has an image of a English Cocker Spaniel displayed on it. 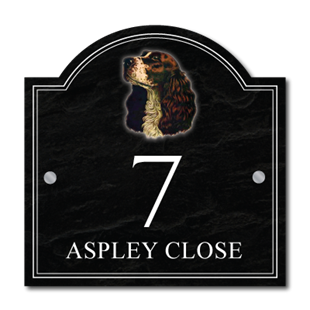 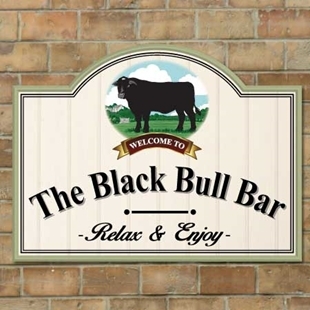 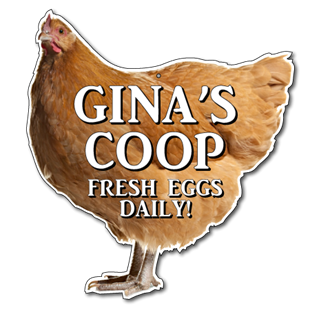 The sign is printed in the style of a traditional wooden sign with an image of a English Springer Spaniel. 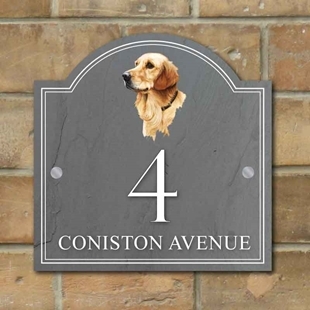 The sign is printed slate effect and has an image of a Golden Retriever. 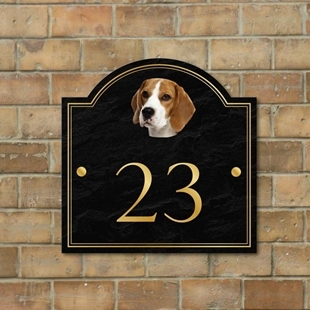 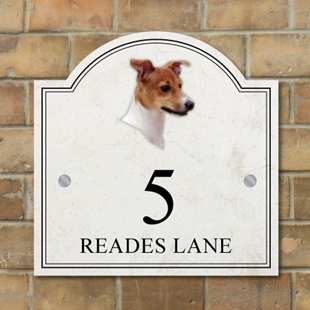 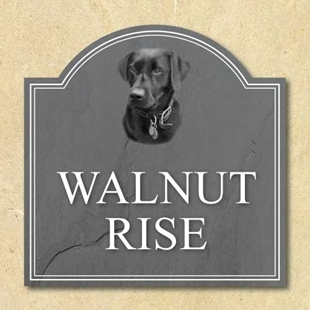 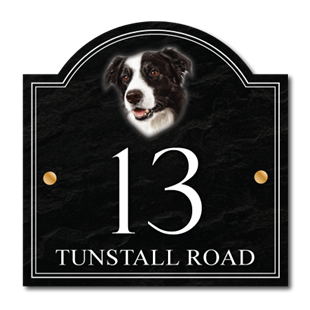 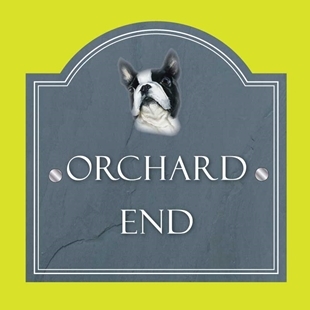 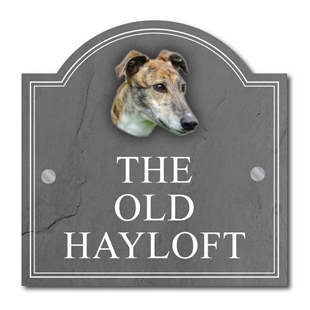 The sign is printed with a stone effect and has an image of a Jack Russell. 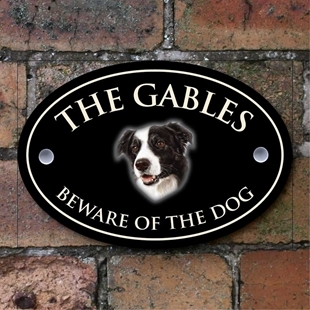 SA-00177 - The sign is printed in the style of a traditional wooden sign with an image of a Ladradoodle.